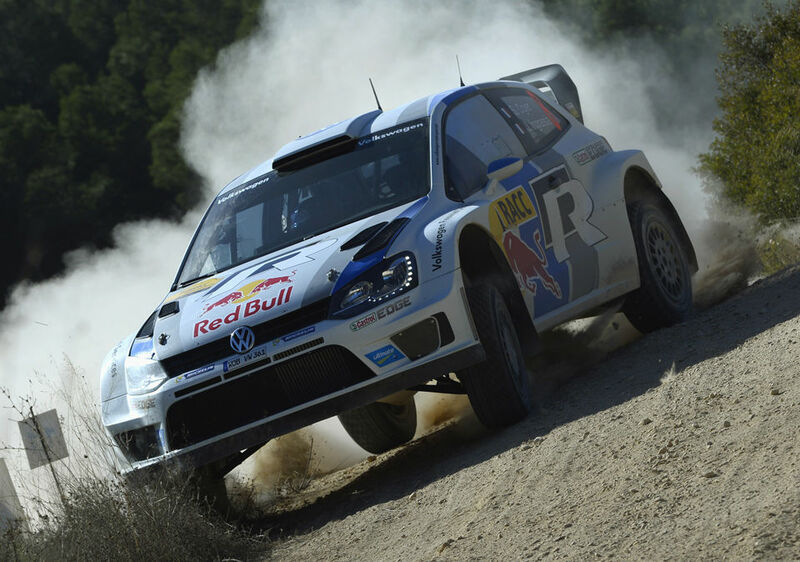 Win was 15th win and 24th podium for Sebastien Ogier. Second place was 38th podium for Jari-Matti Latvala. Third place was 66th podium for Mikko Hirvonen. 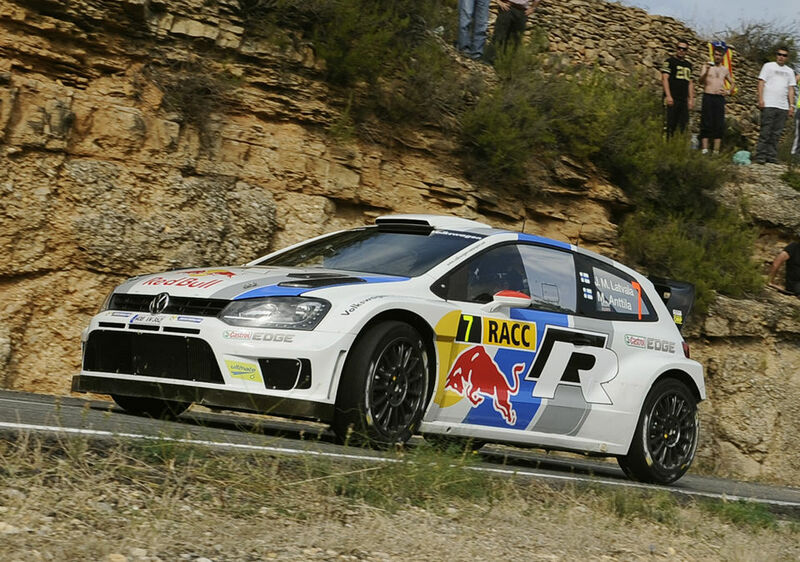 Win was 10th win and 1-2 win were 22nd to 23rd podiums for Volkswagen. Third place was 221st podium for Citroen. Ogier led initially but punctured, lost a minute and dropped to 6th. On tarmac he was unable to pull back but on final day's gravel his times were incredible and he took lead with one stage to go. Sordo tactically allowed Latvala to lead into final day which was gravel. Sordo's tactics backfired as Latvala was faster despite sweeping. 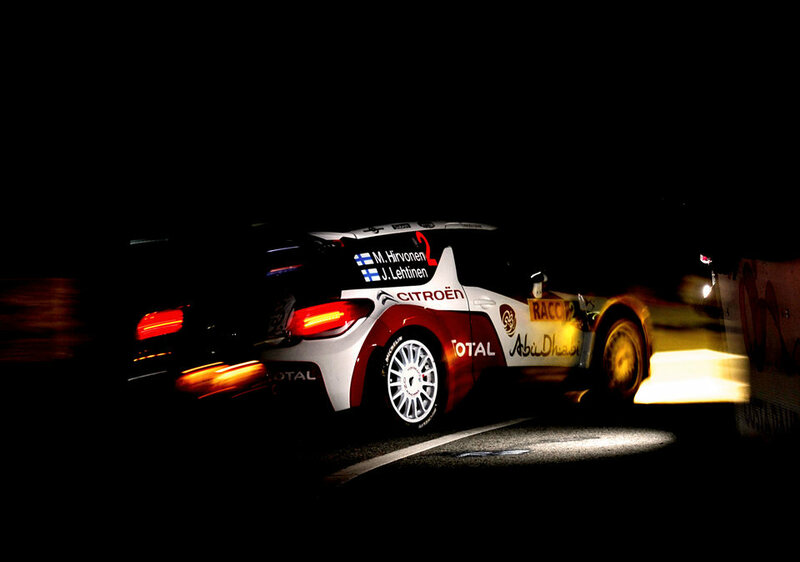 Two first days were on tarmac and Hirvonen was off-pace while his team mate Sordo battled for lead. On final day Sordo broke suspension, retired and Mikko got to podium.